The STM32 family, based on the Cortex-M3/M4, is a powerful line of MCUs by STMicro. This line of MCU offers to the engineer a whole new set of features. The versatile range of this 32-bit MCU excels in performance, real-time behavior, DSP functions as well as with low-power and low-voltage requirements. All components are seamless integrated in silicon and in the software environment. The wide area of application for the STM32 MCU is based on a state-of-the-art industrial core, supported by a wide variety of tools and software packages. port supports Protocol Stack´s / Protocol Libraries for the Cortex M3/M4 based families of the STM32 family. NEW: Driver CANopen for STM32F0 avaliable - PROFINET for STM32F7 also available. Port supports in it’s Protocol Stack / Protocol Libraries the Cortex M3/M4 based families of the STM32 family. 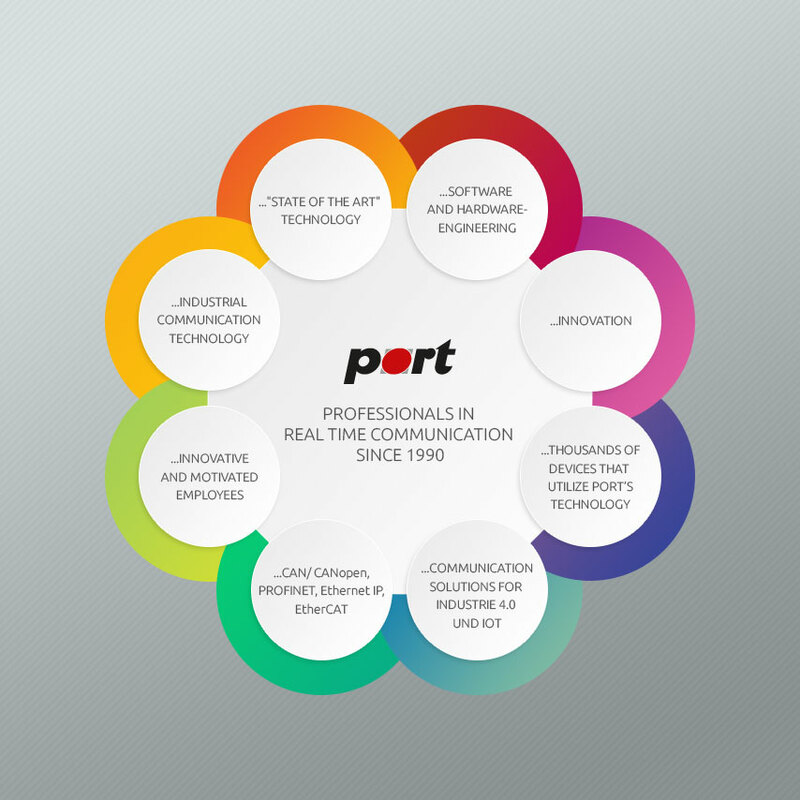 Learn more about the use and integration of multi-protocol solutions of Port GmbH if you using STM32F MCU.